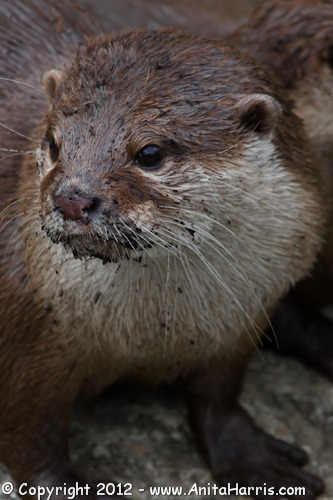 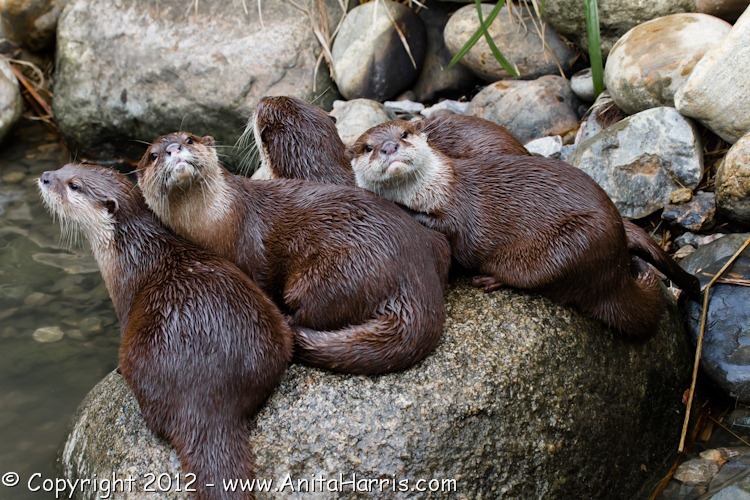 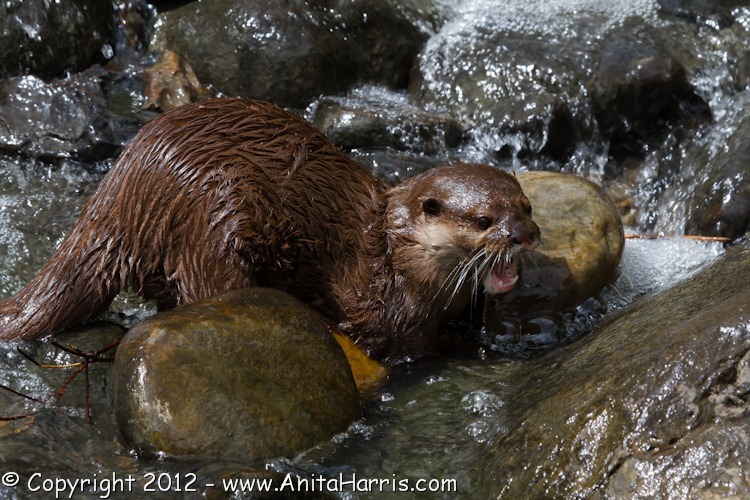 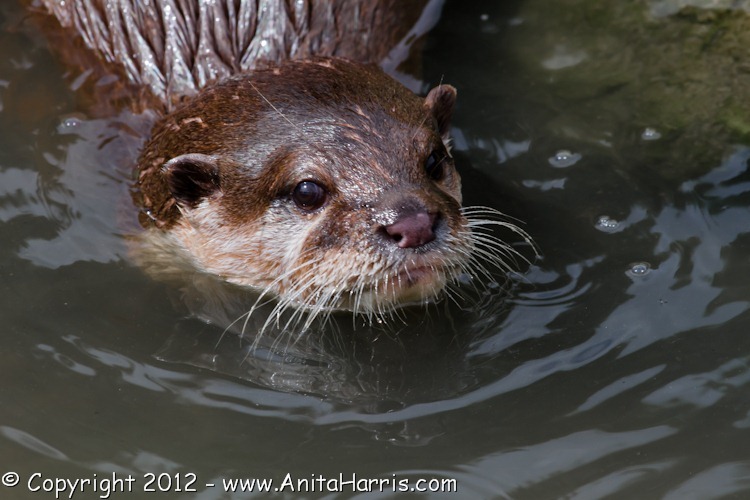 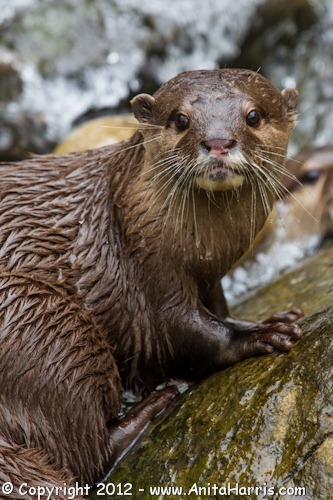 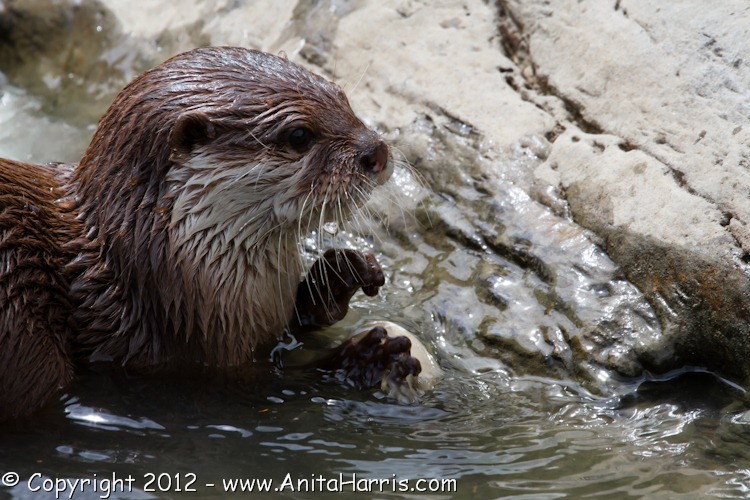 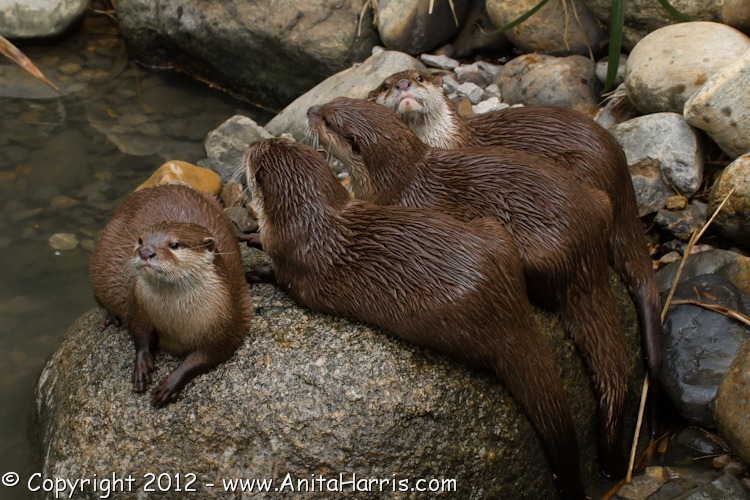 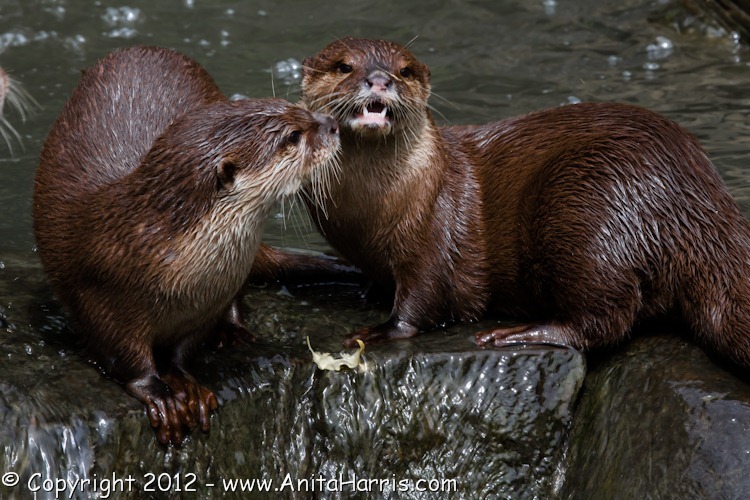 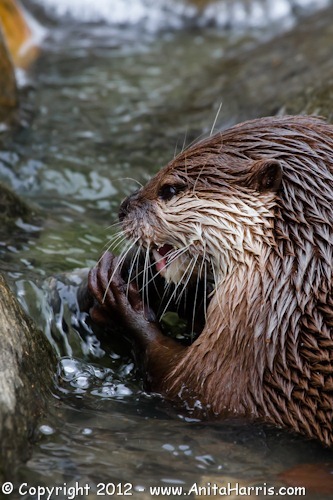 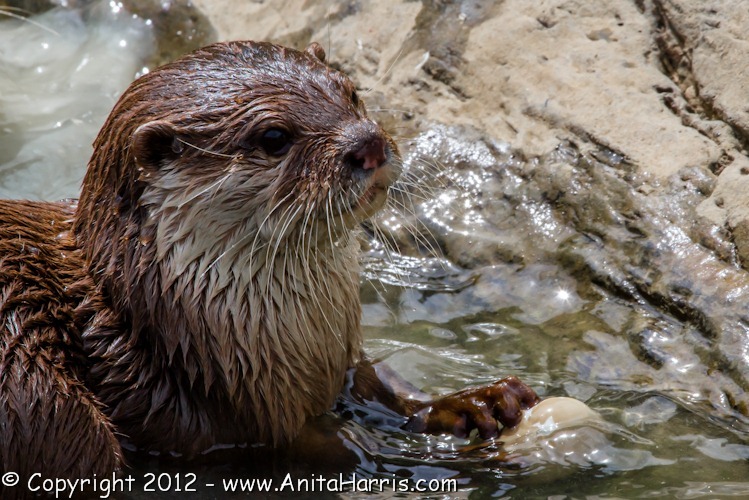 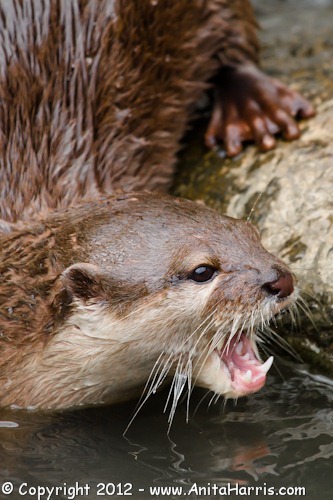 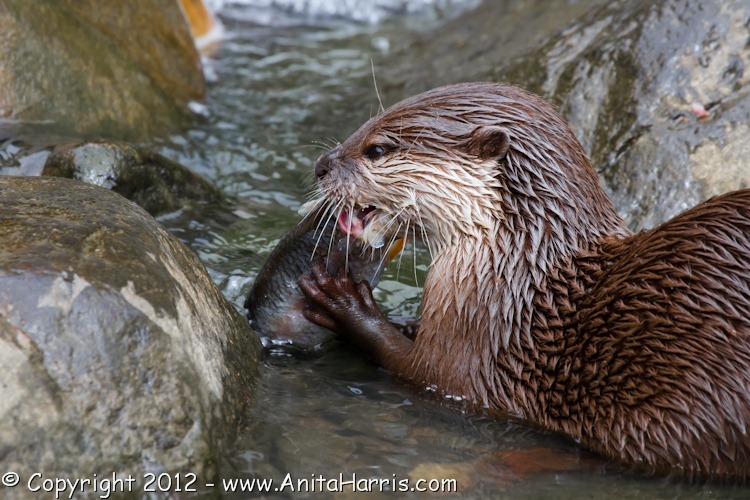 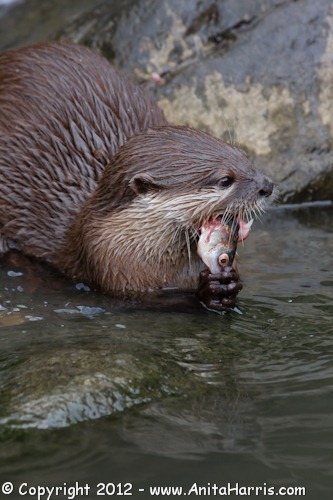 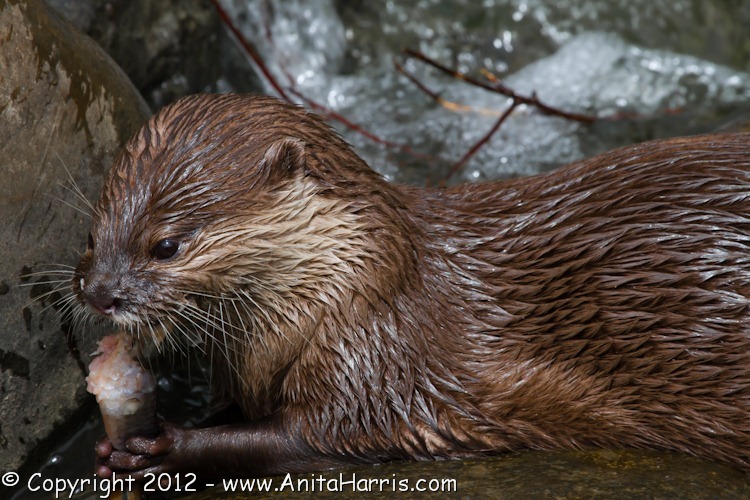 There is a new enclosure at the WWT centre (Wildlife and Wetlands Trust) in Barnes in London for Asian Otters. 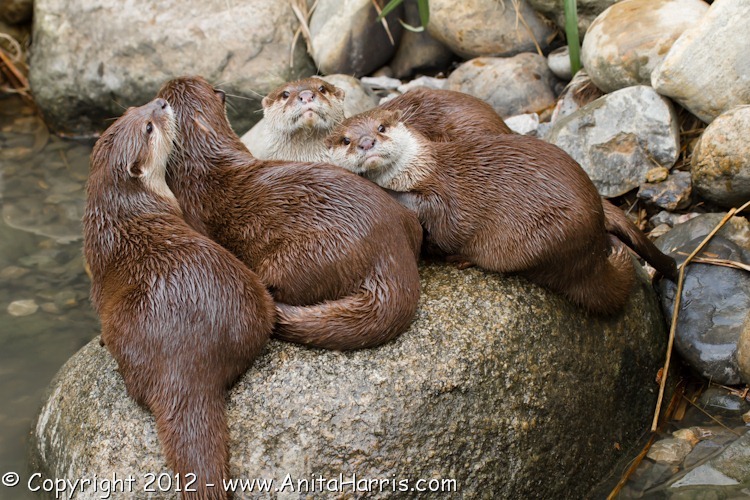 It has just been populated with four gorgeous 10month old, fully grown sisters. 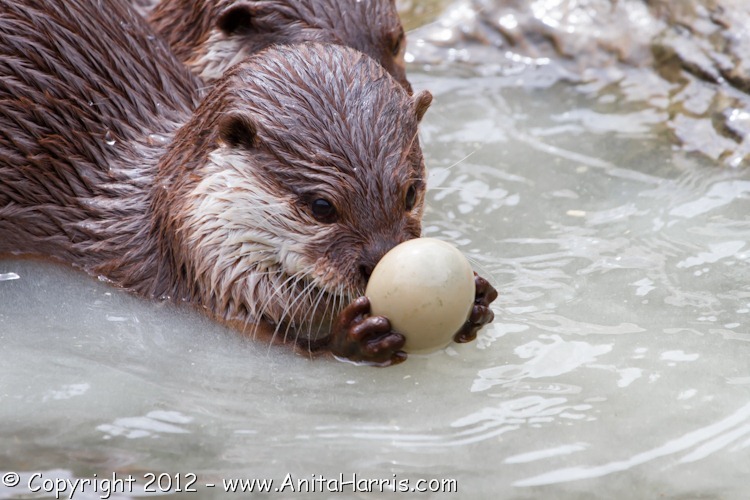 Asian Otters are the smallest otters in the world. 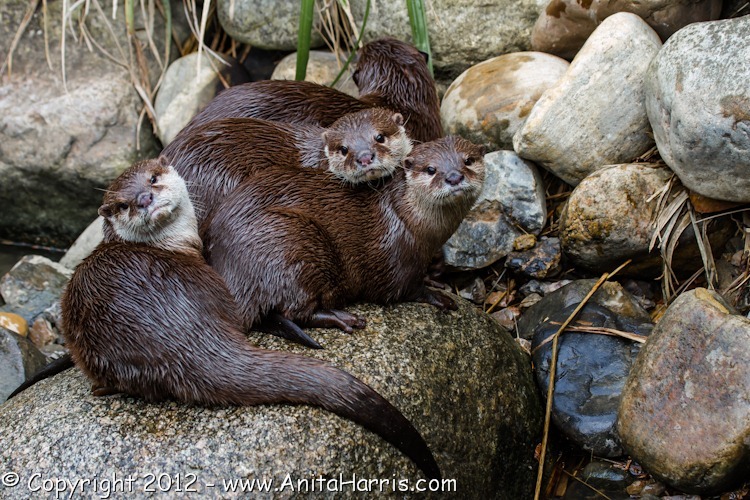 They certainly have settled in nicely and are very entertaining to watch before feeding times, as they are then very active and curious and provide some fabulous photo opportunities.